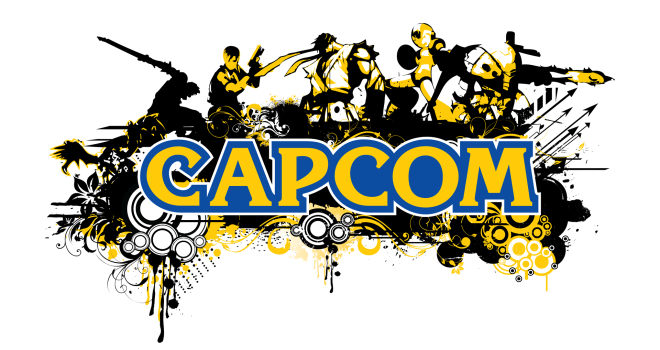 Last month, we reported that Capcom only had $152 million dollars in the bank and were facing some serious financial woes. Apparently, that story holds true. That is an absurd amount of jobs cut, and only further solidifies just how much trouble Capcom is in financially. Monster Hunter 4 recently just launched in Japan selling well over 2 million units within the first week, but Capcom is going to need similar continued success like that in order to pull it together. What goes around, comes around. Morons. Capcom dies at the end. Maybe they should of stopped making cruddy resident evil spin offs and cash ins long ago then! it was bound to catch up with them eventually. Only so much people can take, I refuse to buy any more of their rubbish.